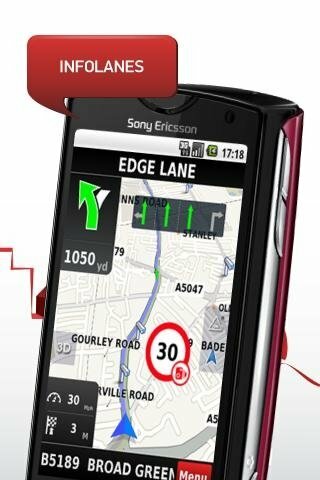 One of the great advantages of smartphones is the use of GPS and NDrive Iberia makes the most of its features. Discover them with this version for Android. 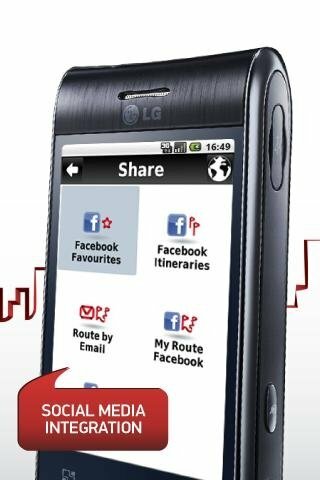 NDrive Iberia is a navigator for Android that provides the user with plentiful information beyond the calculation of routes between two points. 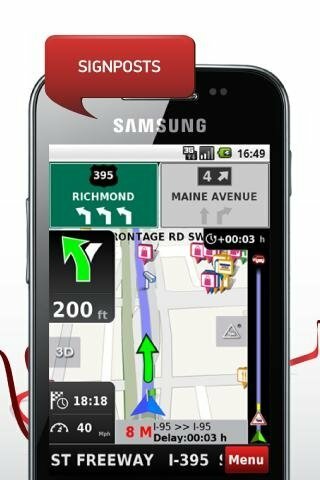 Designed to offer a simple navigation system, it offers data that include the weather forecast, real-time traffic and integration with Facebook and Foursquare. Together with its rapid response time, it has become a perfect tool to take with us on our travels. Maps of Spain and Portugal. Extended indications by means of the search provided by Google. Real-time traffic information and weather forecast. Possibility to share locations on Facebook and make check-ins on Foursquare. Assistant for the creation, import and export of routes. 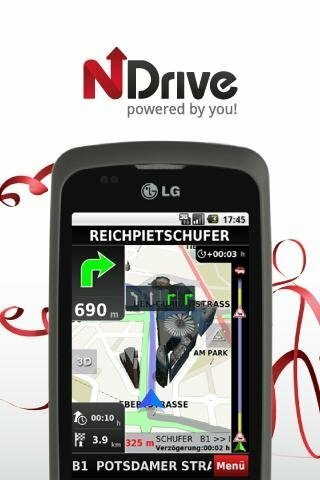 Download NDrive Iberia for Android and make sure you always take along in your car the best co-pilot possible.